Tinyard Enterprise Co.,Limited is one of the top level China facial tissue making machine manufacturers and suppliers, welcome to wholesale facial tissue making machine from our factory. 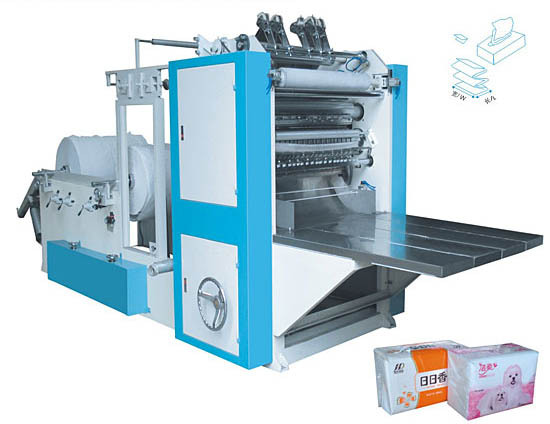 HZ-200/4 190/4 180/4 box-type facial tissue making machine is to slit the raw paper with slitting roller,and then fold it into gemel rectagle. Equiped with the vacuum suction device and automatic counting and dividng device, the machine has the advantages of high speed ,accurate counting.